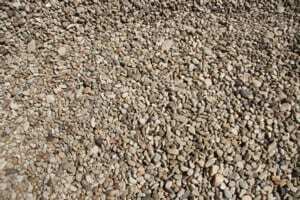 Whether you are in the market for colorful cobble, split river rock, or even limestone boulders, Geneva Rock offers Utah a range of landscape rock products that can greatly enhance the character of any outdoor xeriscape or building project. 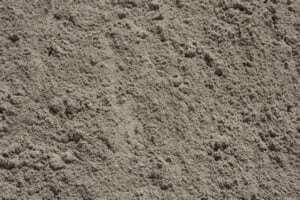 For use under tee boxes or greens, Geneva Rock golf course sand is manufactured with care to meet the tight specifications of well-respected public and private courses. 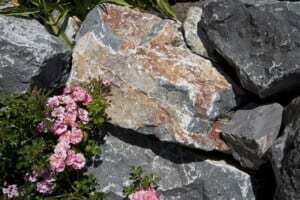 These attractive and durable boulders can be used as decorative rock or in retaining walls and water features. This small and colorful ‘river rock’ contains reddish and chocolate hues. 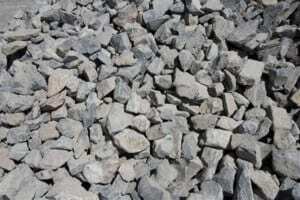 This rock is used for landscapes or as building stone. 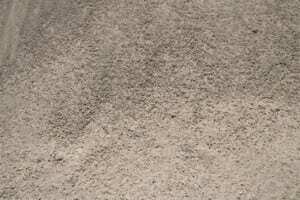 Geneva Rock’s ball field sand is used by municipalities throughout Northern & Central Utah in the building and maintenance of public baseball diamonds. 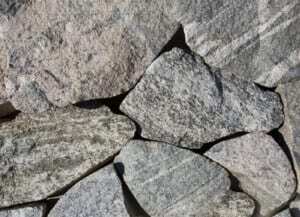 Used on the exterior of custom homes or in small decorative walls and even water features, this rock provides a very unique look and color.